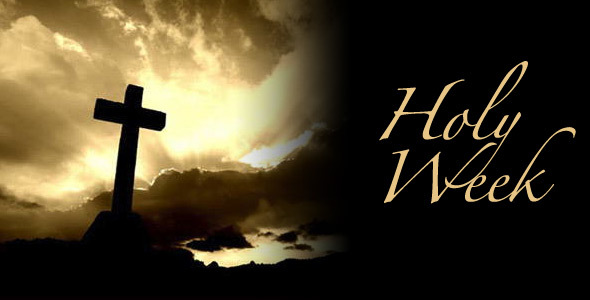 Join us at Cathedral and St. Casimir for Holy Week. Holy means "set apart." Christians set apart an entire week - Holy Week - to recall the events surrounding the suffering, death, and Resurrection of Jesus. These events mark the accumulation of our inheritance as sons and daughters of the Living God. Bring your friends and family as we celebrate the most important week of our faith. Everyone deserves to know the Good News of Jesus' life, death and Resurrection. There is no better place to learn about our inheritance to salvation than our Father's House.